Digital Dog Direct is proud to announce David Krawczuk has joined the team as Chief Operating Officer at its headquarters in Ewing, New Jersey. Krawczuk fulfills both a strategic and operational role, taking the helm on day-to-day management while also driving the company forward as a leader in the direct marketing industry. 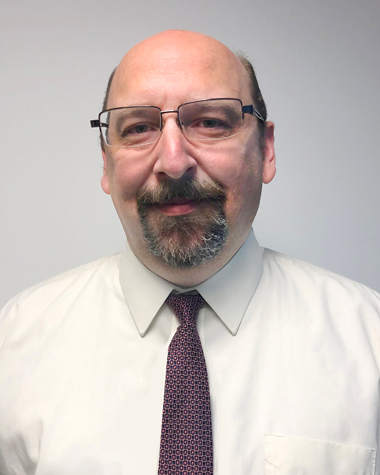 Krawczuk brings over 30 years of experience in offset and digital printing, marketing communications, direct mailing and project consulting to his role at Digital Dog Direct. Most recently he served six years as Vice President, marketing technology for Mittera/EarthColor in Parsippany, New Jersey. Prior to that he was Vice President, Operations for the digital division of Sandy Alexander in Clifton, New Jersey. Krawczuk is an expert in digital workflow processes, document creation, and reproduction. His knowledge of electronic prepress and variable data programming combined with his relationships with leading technology companies, will enhance Digital Dog Direct’s highly-customized single-source printing, mailing and direct marketing solutions with an extremely fast turnaround. A resident of Stroudsburg, PA, Krawczuk studied Economics at Montclair State University.